PDF readers have taken the business, educational, and social sectors by storm as they make it easier to open, edit, and create PDF files. Thanks to these amazing software, now you can open PDF documents on any devices like mobile phones to laptops. 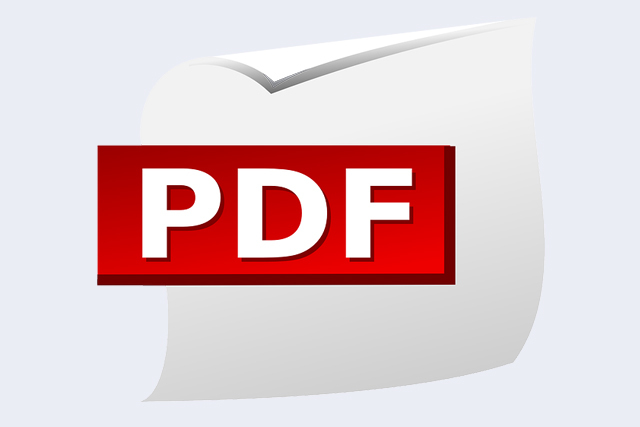 It will not be entirely wrong to say that PDF files have changed how we share content. Gone are the days when Word documents were used. Today, a large percentage of businesses and individuals use PDF files due to their many benefits. However, you will need a good PDF reader to enjoy these benefits. PDF readers are used in almost every business whether they are small or big. Institutions that deal with finances and confidential data have to be extra secured to prevent important information from leaking into the wrong hands. Password: Confidential files can be locked with the help of passwords and can only be accessed by those who know the password. It keeps important data safe and secure. File Lock: It involves restricting people from viewing, creating, editing, modifying or copying the contents of a file. Its a widely used feature in businesses as you can control who gets to do what. For example, you can give an employee permission to view a document but not make changes to it. If we talk about MS Word, one of the most significant problems people face is poor formatting. A document created on an older version of Word will lose some of the formats if it opens in the latest version of MS Word. However, this is not the case with PDF files as the format remains intact no which PDF reader you use. Moreover, it works well on all devices as well. Imagine having thousands of PDF files stored on your device. It can be a huge problem when you need to find one of them. To make it easier, PDF readers offer excellent sorting options. You can type the title of the file in the search box, and it will highlight the PDF file. Moreover, you can search the content in files as well by typing in phrases. It makes it a breeze to work on projects. The latest paid PDF readers allow multiple people to work on the same file or create individual ones and merge them in the end. It is another great benefit that helps save time. These are only a handful of features mentioned, there a plenty more. Download a top-notch PDF reader to find out all the features.